- New ALCMS field equipments for parallel circuits for Zurich Airport. - New ALCMS at Tangier Airport for CAT II Operation. - Installation of new ALCMS at Bergamo Orio al Serio Airport. - Test of new SMGCS at Milano Linate Airport. - Installation of new Airport Lighting Control and Monitoring System (ALCMS) at Milano Bresso Airport. - Installation of new Airport Lighting Control and Monitoring System (ALCMS) at Milano Linate Airport. - Set-up of the new Tower at Bergamo Orio al Serio Airport. 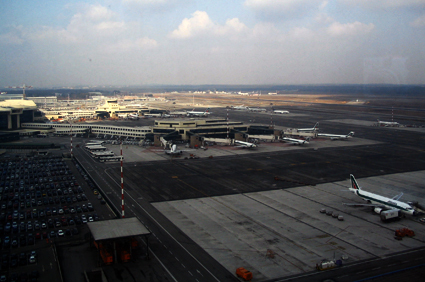 - New Power Distribution Automation and Remote Control System at Milano Malpensa Airport.